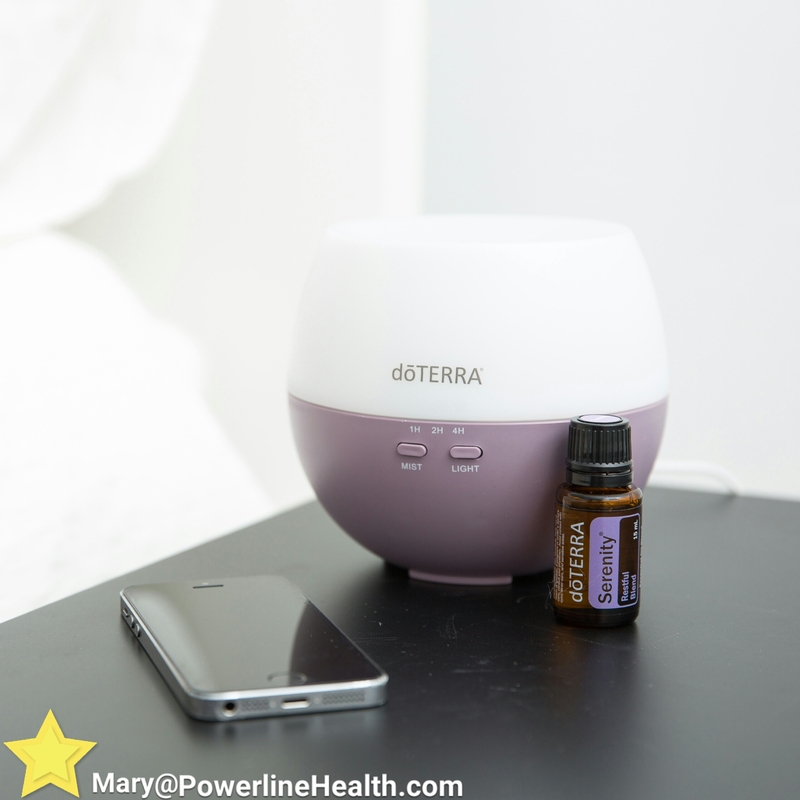 The doTERRA Introductory Kit is a great way to start with these 3 simple Oils. Lemon, Lavender, & Peppermint. They have such a combination of properties that are helpful for so many things. After a long week you deserve a relaxing bath, get ready for the weekend. 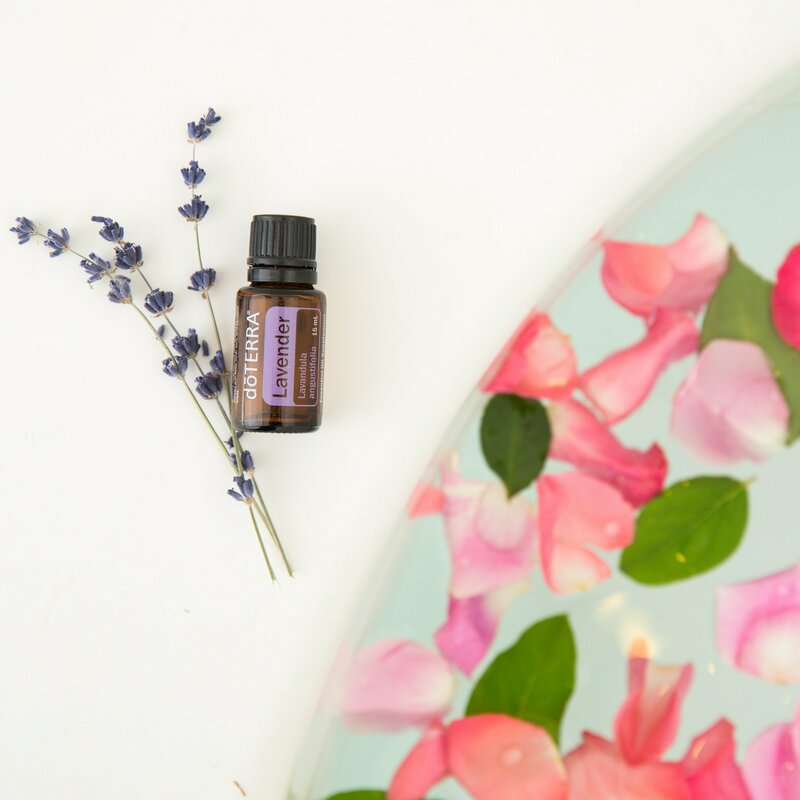 Add a few drops of lavender to your bath and enjoy! The Holiday’s are here! Running behind on time can cause tension, stress, and anxious feelings, which nobody wants to feel. 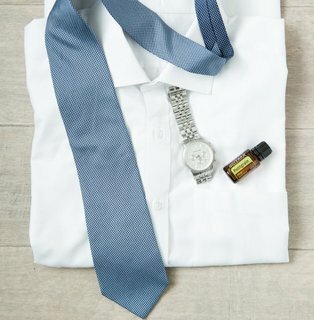 Apply doTERRA Balance® topically or to a piece of diffuser jewelry to provide a whole-body sense of relaxation, ease anxious feelings, and evoke feelings of tranquility. One of my personal favorites! 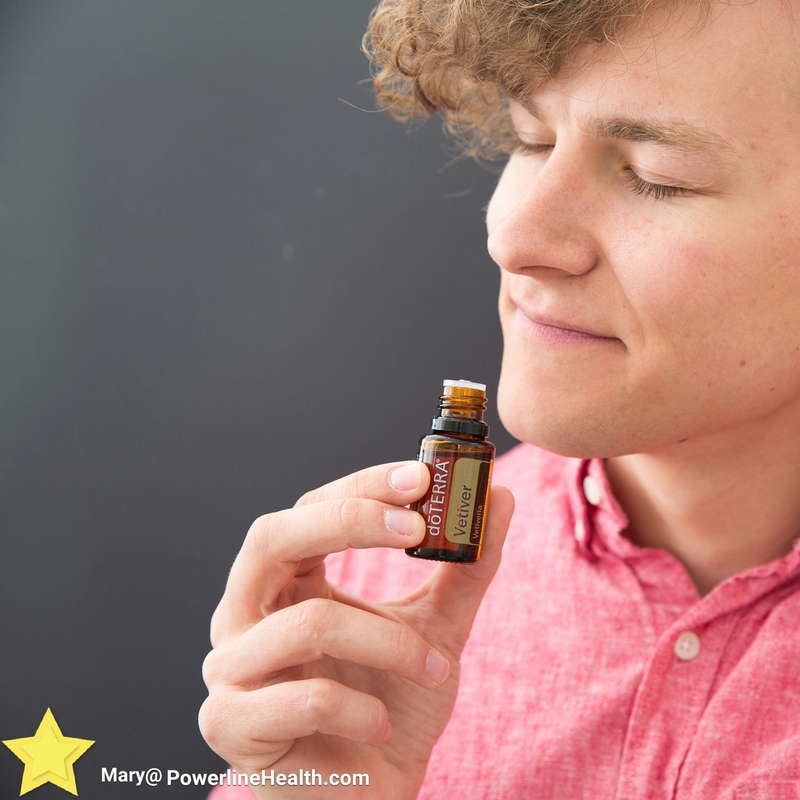 Balance has Frankincense – the king of all oils – in it. Contact us to learn how to get this product and many more at wholesale. 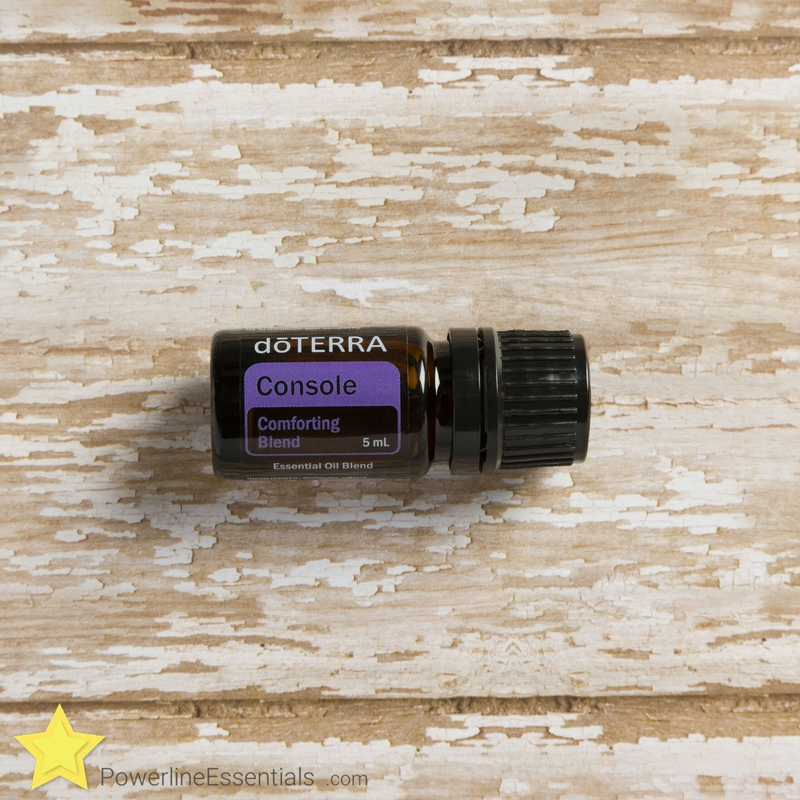 Add a drop of Fennel and Lavender to the palms of your hands. Rub your hands together and inhale; let the aroma sooth and calm. Enjoy summer and get outside for a nice summer walk with Terrashield. Make a spray bottle with 10 drops Terrashield to a bottle of water. Shake before each use. Bad day? 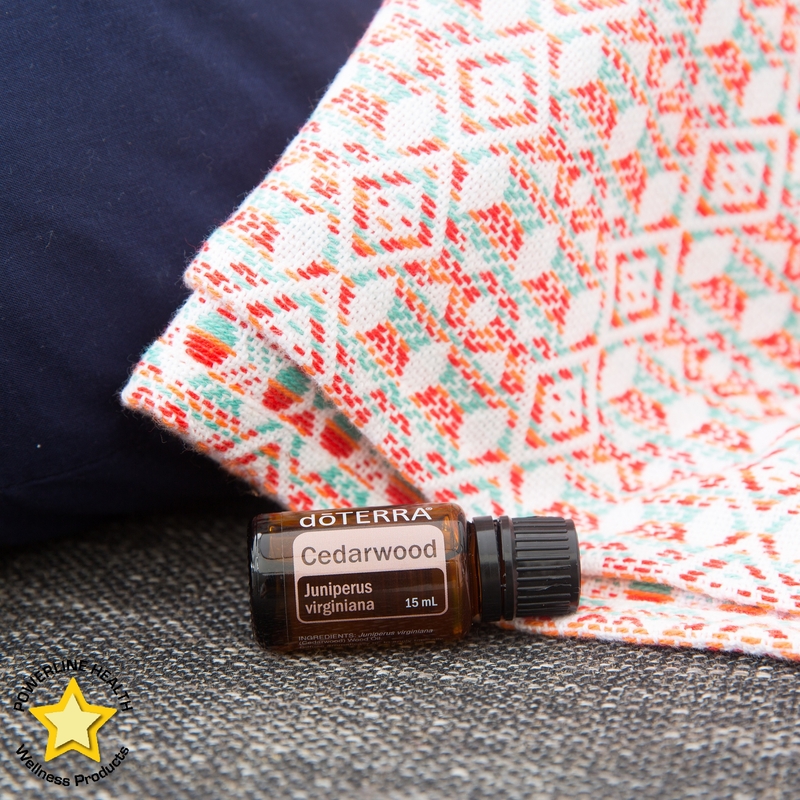 Cedarwood is there for you. Diffuse after a long, hard day to relax. 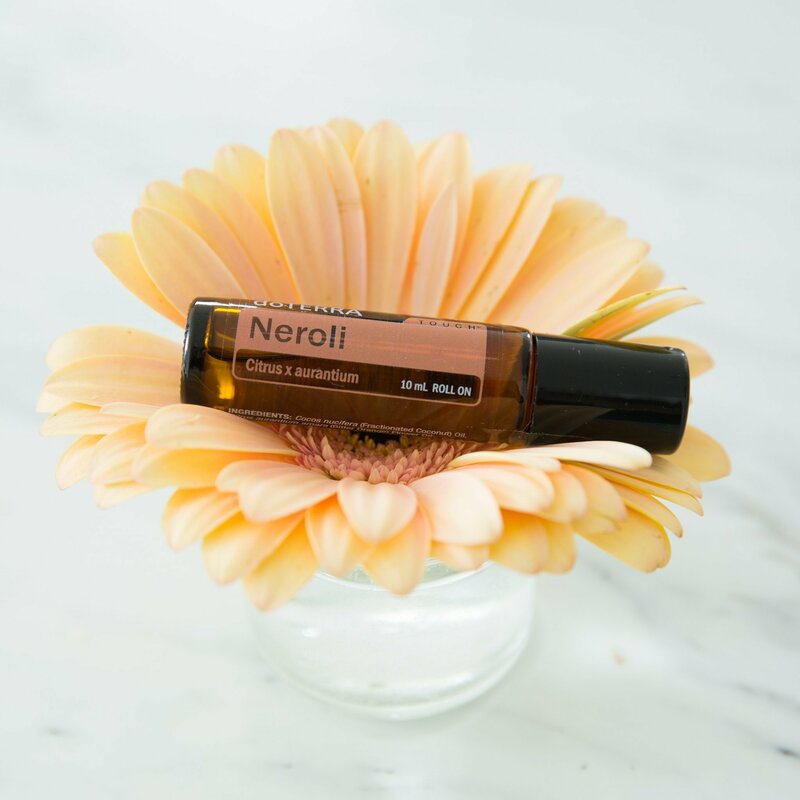 Vetiver has a masculine scent and provides a calming effect on emotions. 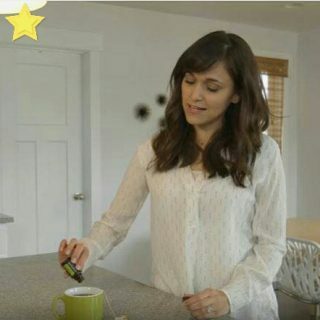 Get your own Vetiver Essential Oil today . 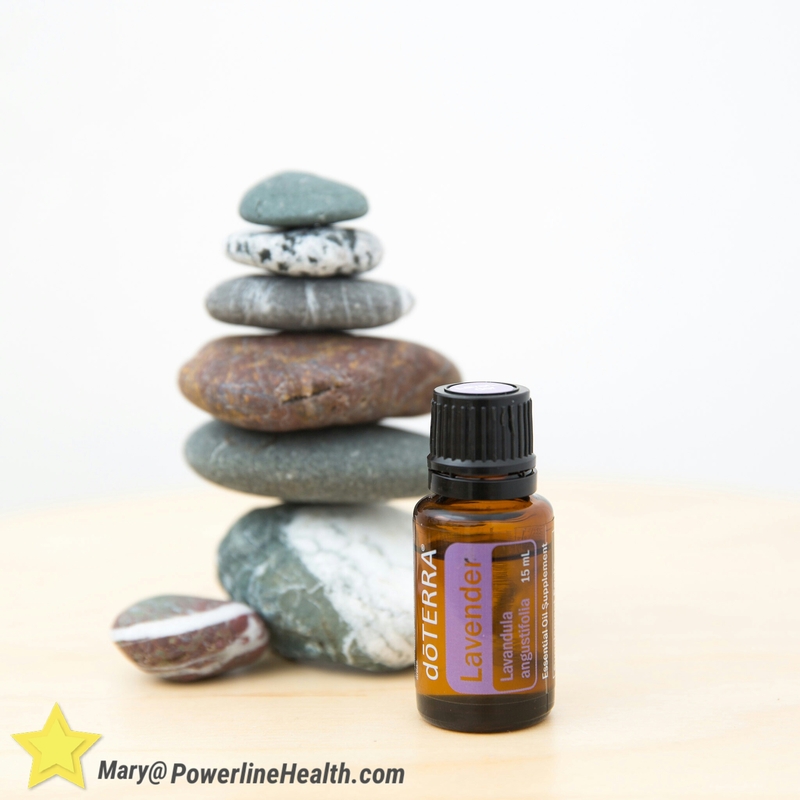 Experimental research suggests that Lavender essential oil may help to balance and support normal hormone levels. 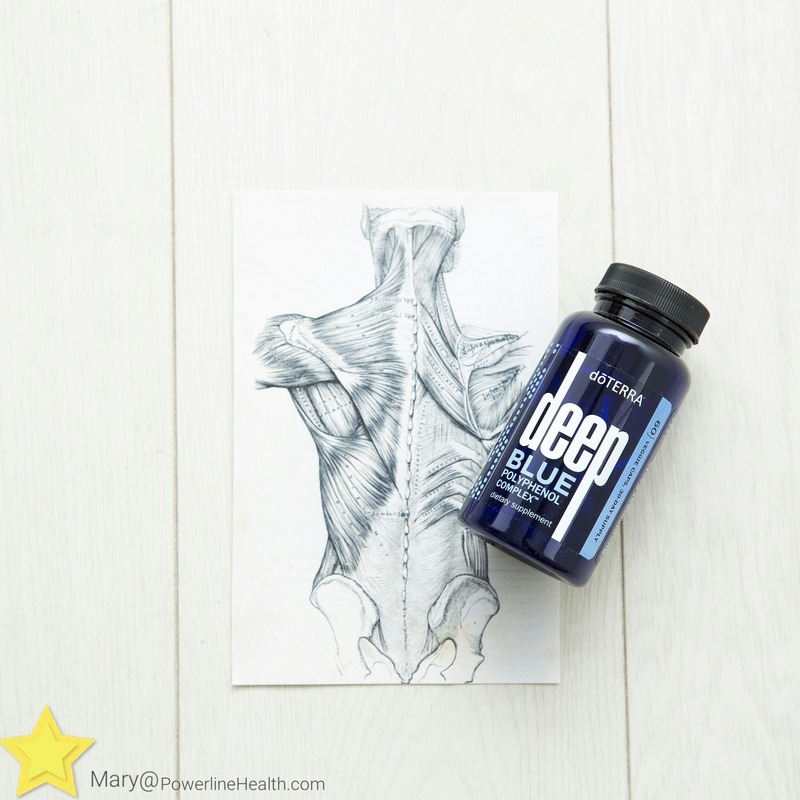 Deep Blue Polyphenol Complex provides soothing support to aching muscles and is useful for other occasional discomfort too. I use this often for all kinds of muscle soreness and it works well! 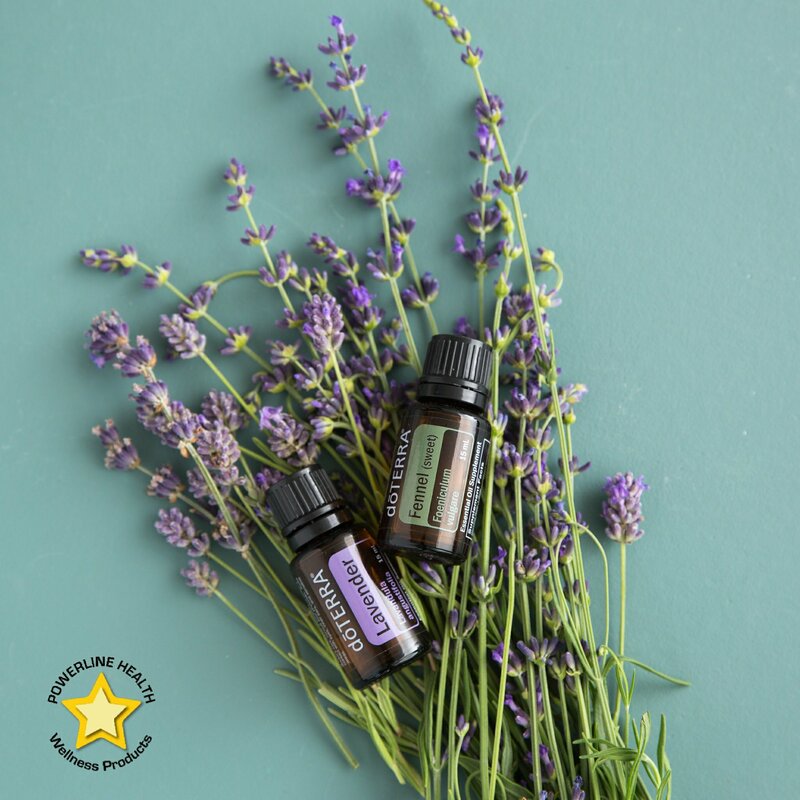 Mix equal parts Lavender and Cedarwood with Fractionated Coconut oil in a roller bottle to create this easy sleepy-time blend for rambunctious littles. 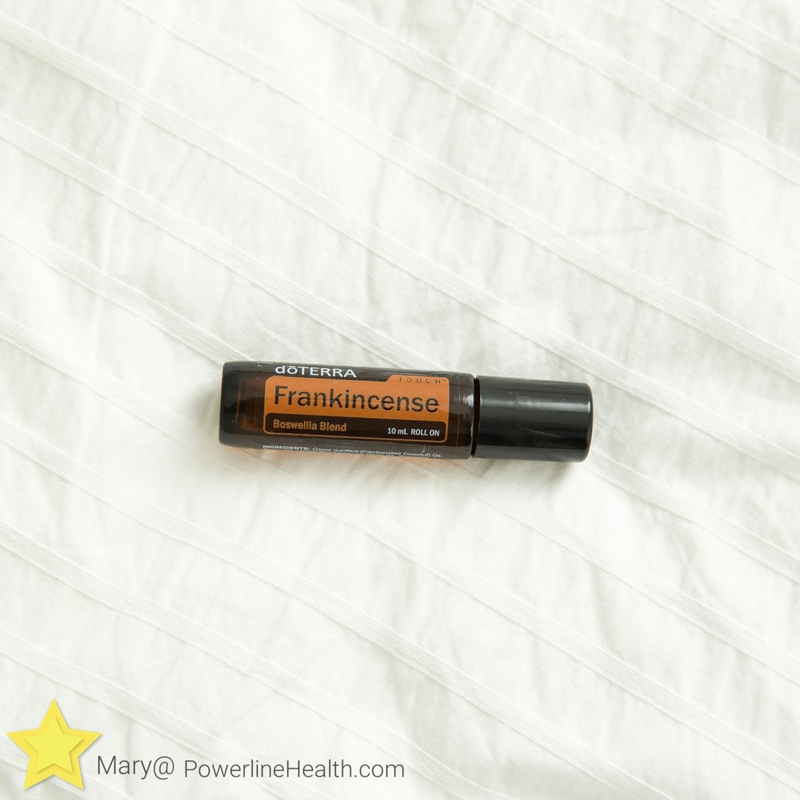 Today’s mood-boosting tip: apply Frankincense Touch to the bottom of your feet. Also great to soothe cuts and scrapes. 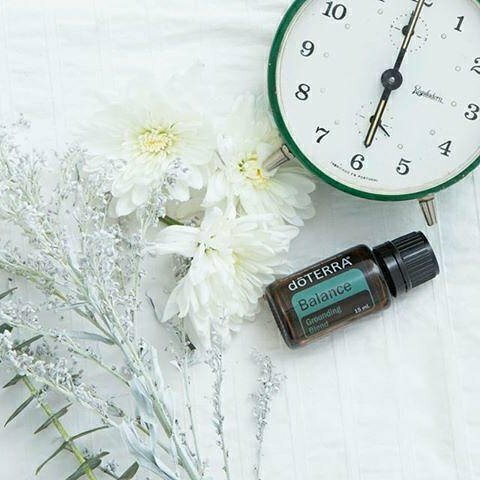 ​Serenity is the perfect oil for the nights that you just can’t fall asleep. I like to diffuse it, or put a few drops on my sheets. 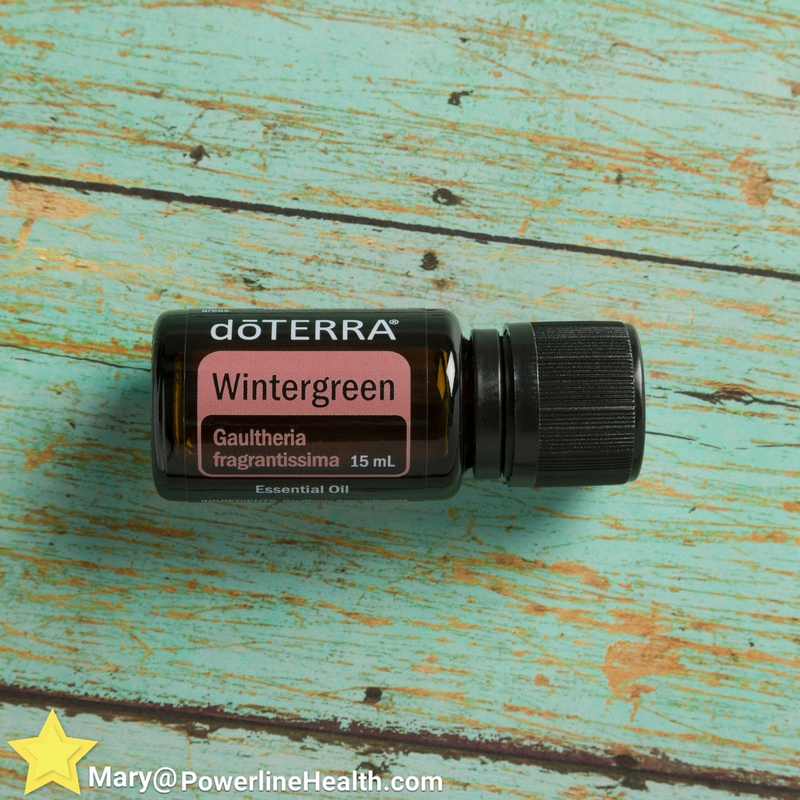 ​Wintergreen is taken from the mountains of Nepal, the soothing and stimulating properties of Wintergreen give it an uplifting aroma and refreshing flavor. 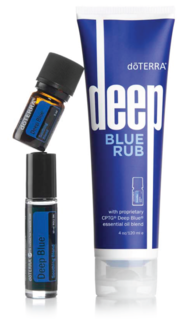 ​Deep Blue is great to use on your growing kids’ legs before bedtime. 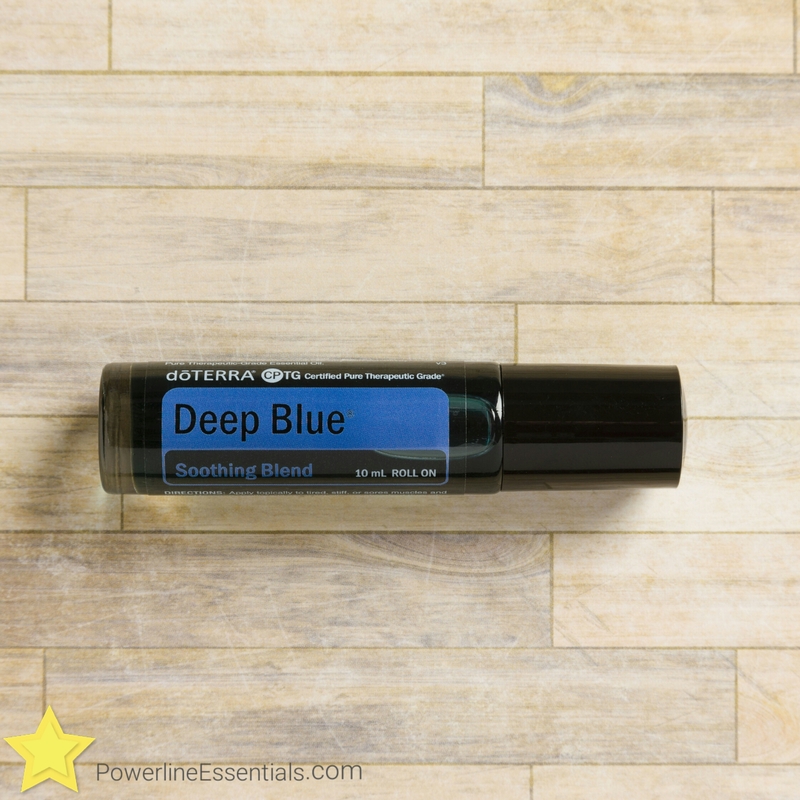 How do you use Deep Blue?